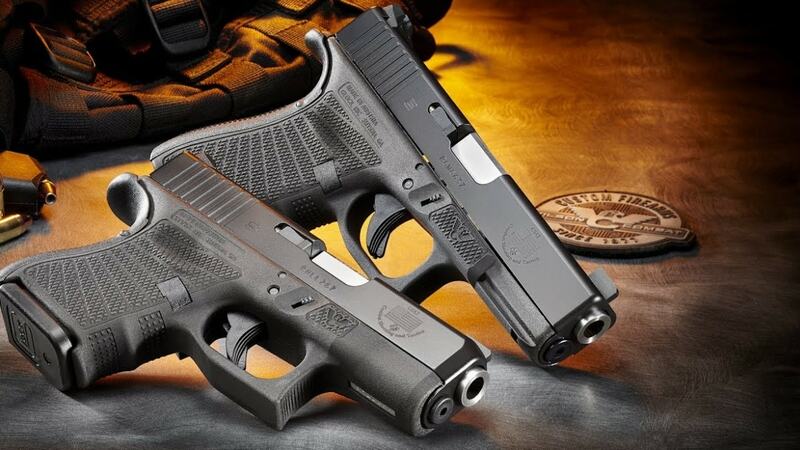 Billed as a tactical and concealment pistol that shoots like a competition race gun, Wilson Combat is now offering a custom Glock package as developed by trainer Paul Howe. 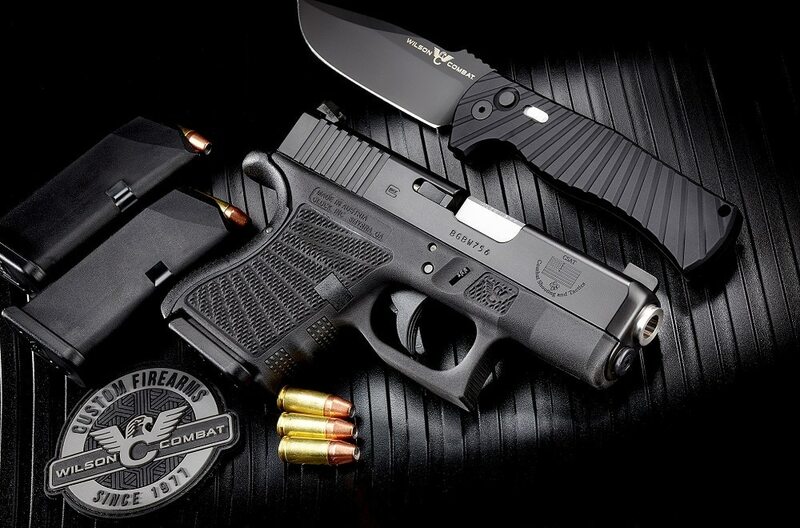 The swag custom package, for either G19s or 26s, includes a full-fit Wilson Combat barrel, Starburst pattern stippling applied with a laser, and a 4.5-pound action tune. The slide is finished in black Armor-Tuff and includes wide top serrations. High viz Wilson Combat square notch tritium battle sights are on the rear while the front sports a green outline. Howe, who served over 20 years in the Army, mainly in Special Operations, founded his CSAT-Combat Shooting and Tactics school after he retired in 2000 and is one of the most respected trainers in the country. As such, the Paul Howe package guns include his CSAT logo on the slide. 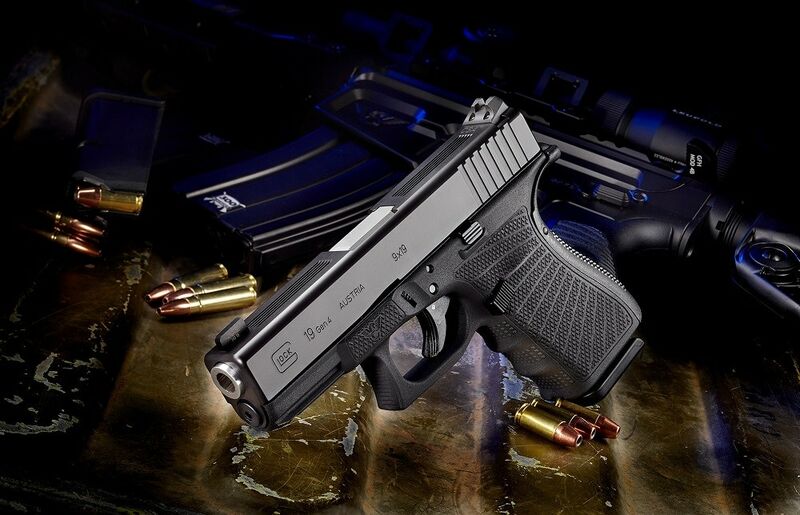 Likewise, WC also offers a number of Glock options developed by Larry Vickers, another well-known tactical trainer, and Army Special Operations veteran. Cost on the package is $1,500.